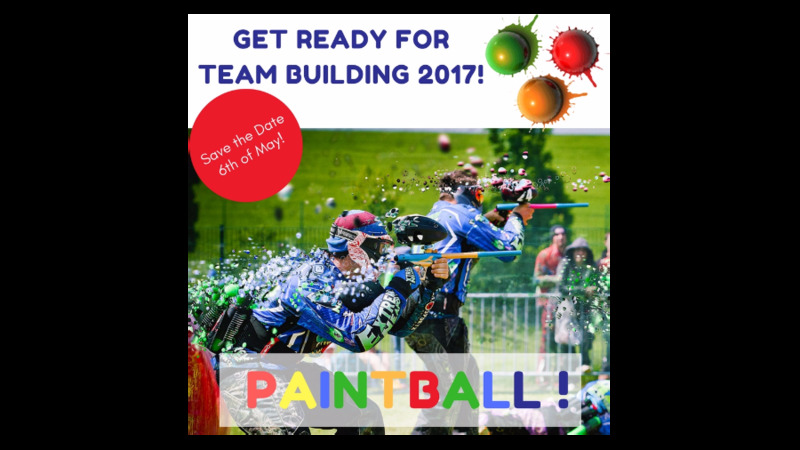 Blog Team Building 2017 is ahead! Time to have fun again! Team Building 2017 is ahead! Time to have fun again! It’s finally time again for our Team Building 2017. Every year, no matter if it’s Rafting (like last year), Quest games or just get together, our team buildings are always memorable. Apart from getting to know each other better and making new friends we definitely know how to have a lot fun! Another day full of fun, games, laughter and just good mood is ahead of us – Euroccor Team building 2017! 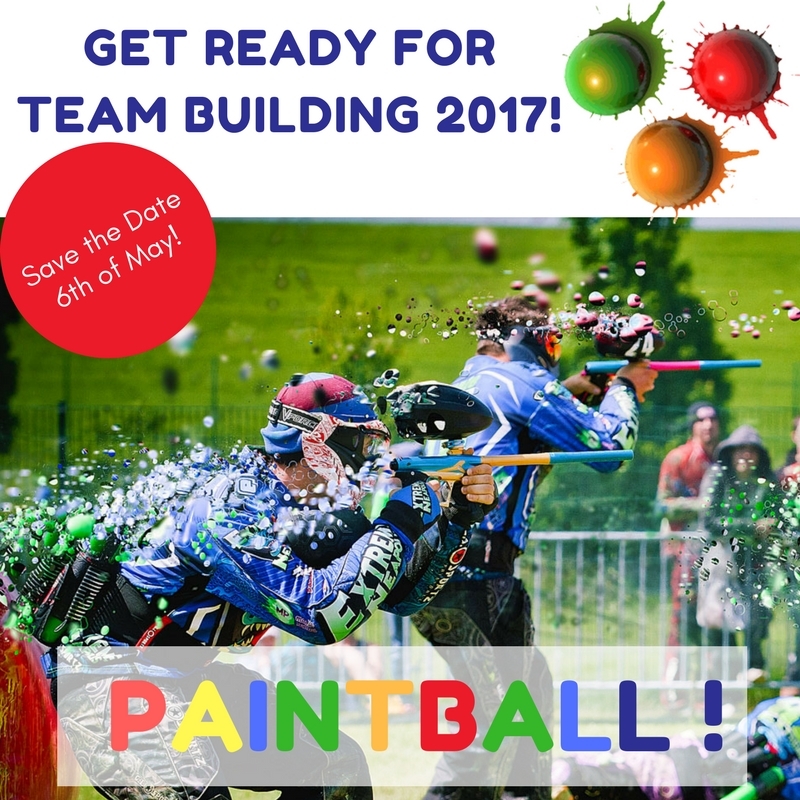 This year we will go for the game that everybody likes, yes, that’s right – PAINTBALL! Requirements for participation: only your good mood! We expect all of you there, ready to play, shoot and have fun!